Remanufactured Black Toner Cartridge with 25,000 high capacity page yield. 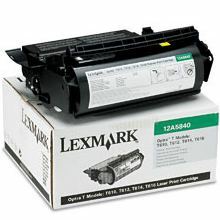 Equivalent to Lexmark part number(s): 12A5845, 12A5745, 12A5849. 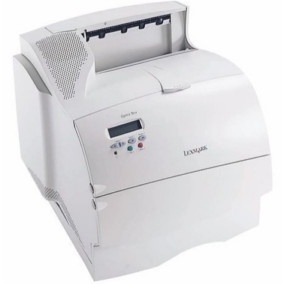 Fits the following model(s): Lexmark T612, Lexmark T612n, Lexmark T612v. Buy our high quality compatible toner for Lexmark Optra T612 with confidence. Join thousands of happy customers who have found our compatible products are equivalent in page yield and print quality. For our compatible products, we offer a 100% Satisfaction Guarantee allowing you to return products within 6 months if you are unsatisfied. 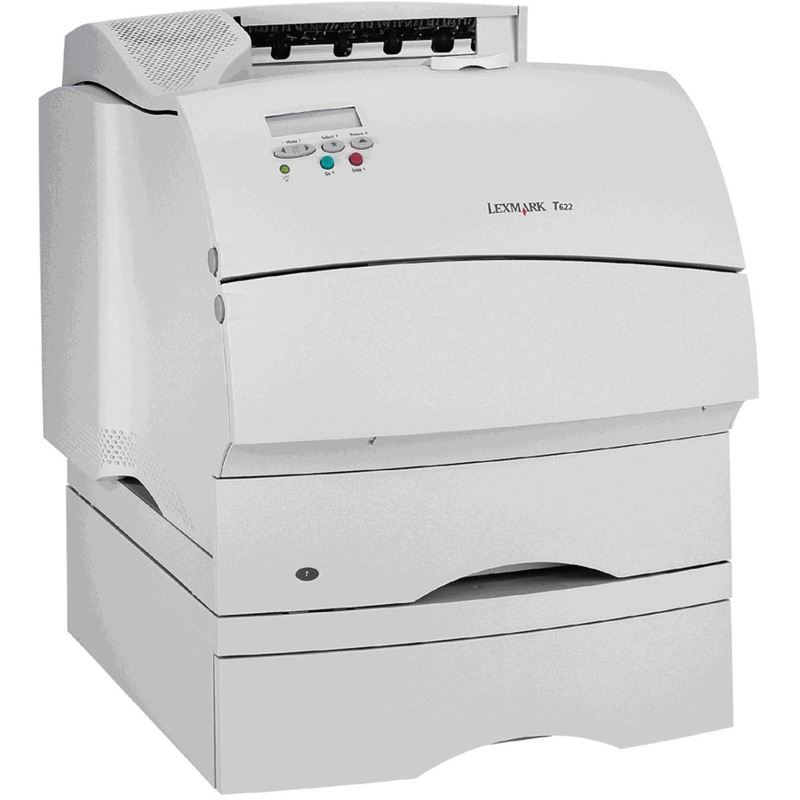 Mid to large sized offices can benefit from the addition of the Lexmark Optra T612. This monochrome laser printer can't copy, fax or scan, but it can print at high quality and with decent speeds using Lexmark T612 toner. This machine can create up to 20 pages per minute and has the ability to reach resolutions of up to 600x600 dpi. 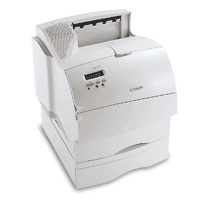 It has a memory of 8 MB that can be upgraded to up to 264 MB of memory, and it can print on envelopes, transparencies, plain paper, labels and business cards using its black Lexmark T612 toner. It even has the ability to print on vinyl, and although it doesn't come standard with duplex printing, it can be added at any time. Reviews of this machine are relatively high. Experts at CNET love the fact that it only takes about 9 seconds for the machine to start up, which is faster than most on the market today, but they find that its speed of 20 pages per minute using the Optra T612 toner cartridges to be much slower than competing models. Consumers generally find that speed to be okay, however. Experts also praise it for its many handling options, but wish that duplex printing came standard—not as an add-on feature. Setup is simple, according to users, and its upfront price is great too. 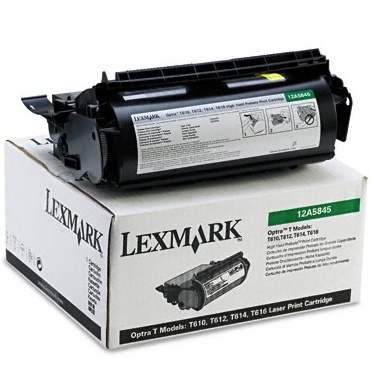 Its inexpensive Lexmark T612 toner cartridges are also rated highly by both users and experts alike. Though the Optra T612 toner has a very low cost per page, many may find the price a little on the high side. 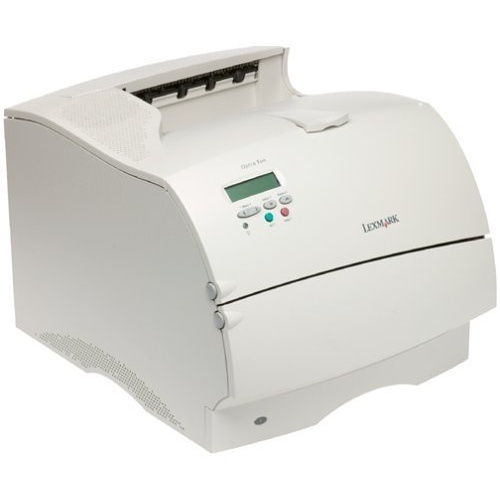 For those users, it is recommended that they user remanufactured T612 replacement toners from third party vendors for only a fraction of the OEM price. Using remanufactured printer toner, you won't have to worry about going over budget or skimping on prints ever, and you will be happy with the results since these toners offer the same high quality as the original manufacturer's version.